Dell’s 5-inch Internet tablet is to be called the Dell Mini 5 according to the company, suggesting that it will fit in its portable products range as the second handset to follow the Dell Mini 3 and slot in under the “Mini” range of netbooks. Dell told Pocket-lint the news at an exclusive round table event with a handful of journalists at its suite in the Palm&apos;s hotel in Las Vegas. The phone-come-Internet tablet (announced at CES at the Dell press conference on Wednesday) has yet to get a launch date, or in typical Dell teaser style, any tech spec details. Through further conversations with Dell we&apos;ve also found out that the new Dell Mini 5 will feature a SIM card slot for use outside of a Wi-Fi hotspot. 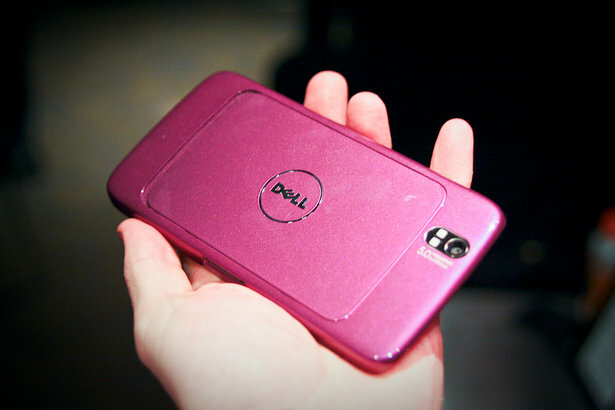 via The Dell Mini 5: Dell tablet gets a name – Pocket-lint. Recent additions to Dell’s computer services division include low-cost used Dell laptop computers. These machines are generally sufficient for the Internet, e-mail, and word processing. One advantage is that, unlike other used Dell computers purchased from a friend or local computer shop, each computer stocked has received a complete inspection by certified computer technicians and has been restored and tested to like-new condition.